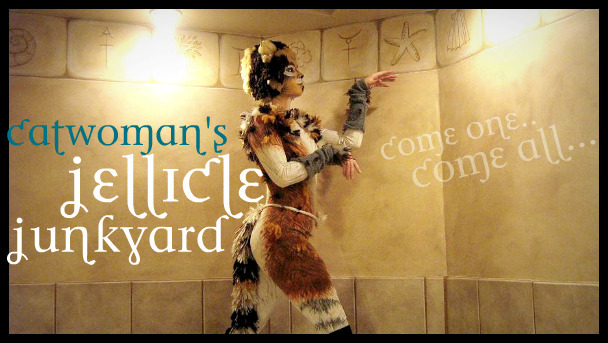 Welcome to the new and improved (well, slightly) versain of Catwoman's Jellicle Junkyard! A site that's been up since 2004 and it still going strong. Now the site has just newly opened and there are still things that I need to fix up, add and so on. Please don't worry to much about the interactive area of the site (polls, puzzles etc) as I am working on creating new ones for you to do. Please feel free to visit any of my other sites, or sites that I am a member on to subscribe or watch me. I appreciate the support guys! And we all say... THANK HEAVISIDE AN UPDATE!